Project Organization in MapItFast - AgTerra Technologies, Inc. Projects cannot exceed 5,000 objects (total of lines, points, and/or polygons). This includes any spatial data that has been uploaded via shapefile, KMZ, or GPX file. If a project exceeds this number, you will receive an error message notifying you that only part of the project has loaded and that you will need to move some of the data to a new project. If a user creates a project on a mobile device, it will automatically go into the “Uncategorized” folder. It can be moved to a different folder using the desktop app. Users will only be able to see the current location of other users if they are working in the same project. Folders by customer name– If your organization does work for multiple customers, it may be useful to organize you projects by customer name. MapItFast supports subfolders as well, so additional folders could be created beneath each customer – one for each job, for example. 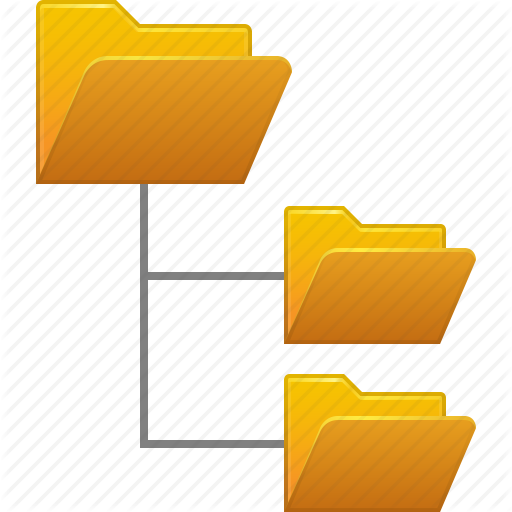 Folders by user – If your data collection centers around a few users rather than clients or customers, you may wish to set up a folder for each user. The users can then choose how to organize their projects within that particular folder. Projects by date – If users are collecting a great deal of data in the field, it may be necessary to start a new project every month, week, or even daily. This will ensure that you never exceed the 5,000 object limit in a project. The data can always be copied or moved to a larger “master” project later (or exported to GIS format if the dataset is very large). Projects by region – If you plan on bringing in a large dataset via shapefile or KMZ, it is sometimes necessary to break it up to fit within the 5,000 object parameter. When this happens, one option might be to use a GIS program to divide the data into regions (i.e. by county, city, or simply north half, south half, etc.). This will make projects easier to manage and will keep the data in a location that’s easy to find.